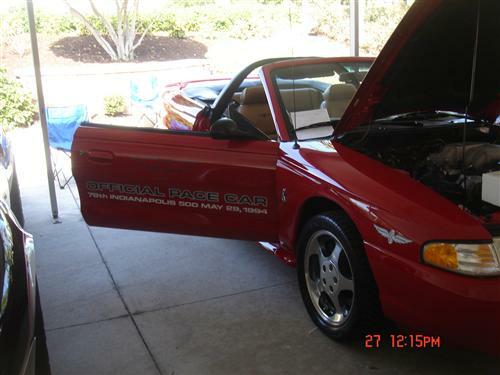 We no longer carry the 94-98 MUSTANG BLACK ANTENNA KIT. 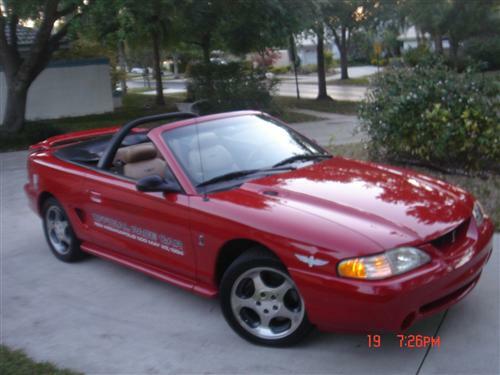 Check out 1994-2004 Mustang Front Fenders for an updated selection. Does your 1994-1998 Mustang need a new antenna assembly? Replace it with this high quality Ford kit! 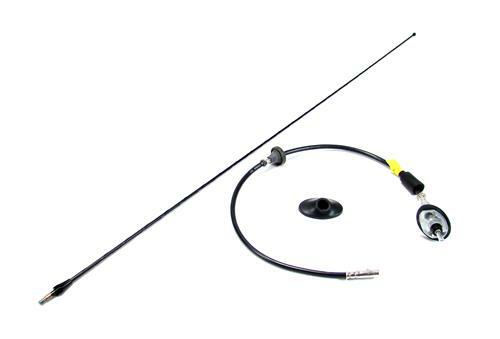 This is an antenna, base, bezel and cable kit for your 1994-1998 Mustang. These parts are all Ford OEM products and are a direct replacement for your Mustang. The antenna and bezel are both black for a factory appearance. This is a direct bolt in replacement kit. *The metal insert in the antenna base must be removed before the antenna rod can be installed.